We have Wedding Gowns, Dress and Chinese traditional Qun Kwa available for rent and sale! Get the gown of your dreams now at De Mag Gown, Klang! De Mag Gown rental rates start from RM100 onwards. 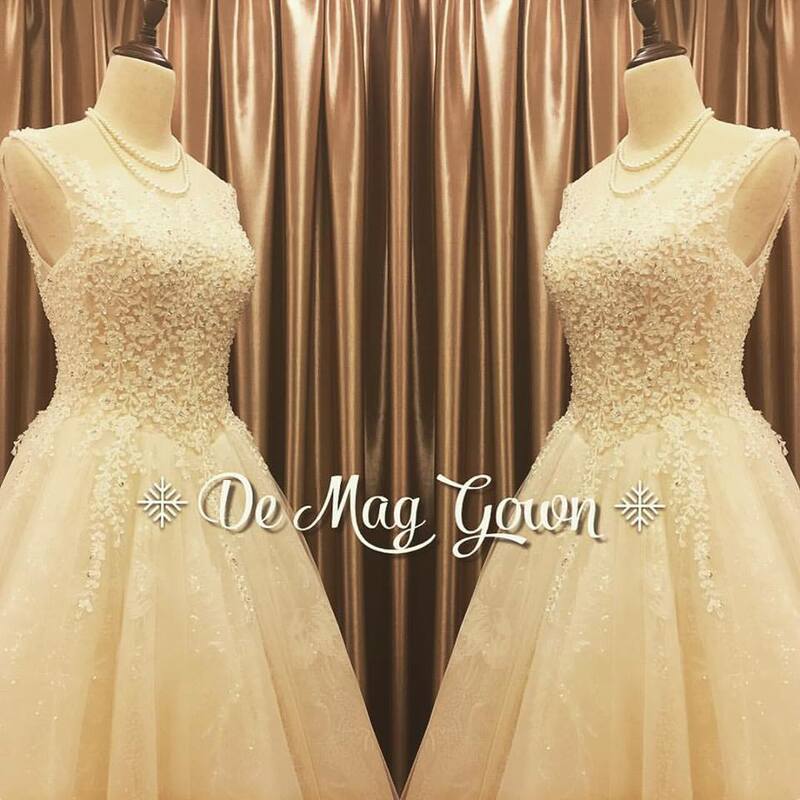 De Mag Gown, Lot 10998, Jalan Sungai Jati, 41000 Klang, Selangor.